51FIFTY products will cycle off Save Mart shelves in the coming weeks. A popular energy drink will soon be off the shelves of one of the largest grocery store chains in the state. But the decision this week by Save Mart to discontinue the sale of 51FIFTY brand products isn’t about the ingredients of the drink, it’s about its name. As FM89’s Ezra David Romero reports, local activists say the products send the wrong message about mental health stigma. Eve Hinson is campaigning to try and get the 51FIFTY company to change their products name. A year ago Eve Hinson had a flare up with Post Traumatic Stress Disorder brought on by childhood sexual abuse. To work through it she took a walk near her North Fresno apartment. But about halfway through the walk something else aggravated her. 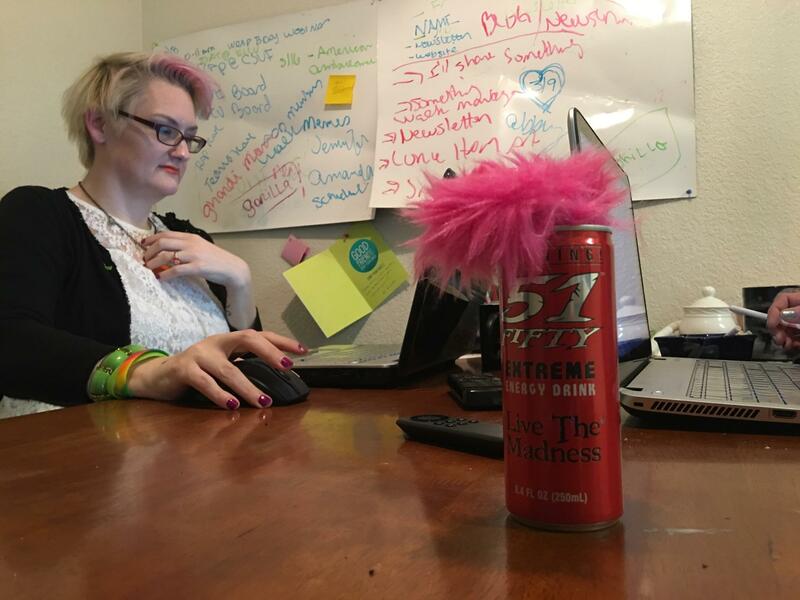 Hinson says the name of the energy drink, 51FIFTY, devalues the serious nature of a 5150 call. First responders use the code when someone is a danger to others or themselves as a result of a mental health disorder or are gravely disabled. 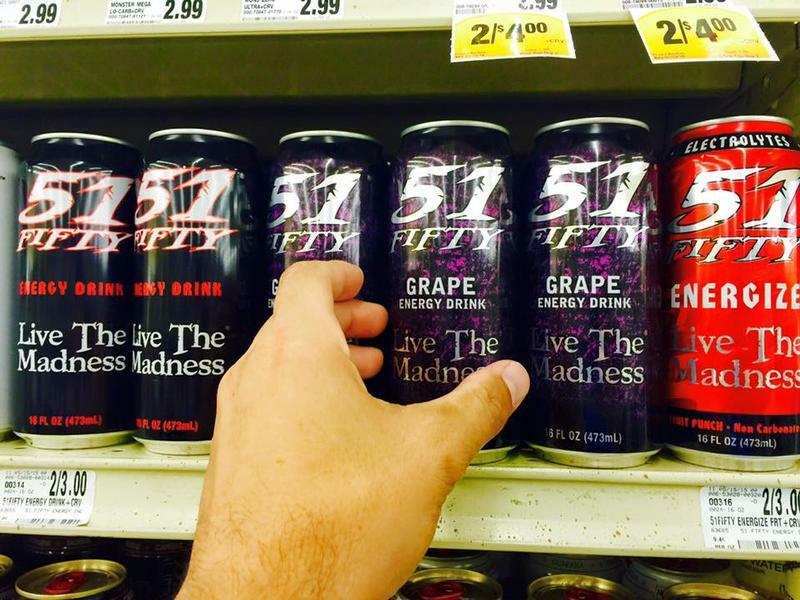 The 51FIFTYenergy drink was created by a race car driver and sweet potato grower from Livingston. The brand’s slogan “Live the Madness” upsets Hinson. “It was hurtful because I’ve been in a real 5150 experience; I have had my stays in psych wards and needed help in crisis moments,” says Hinson. 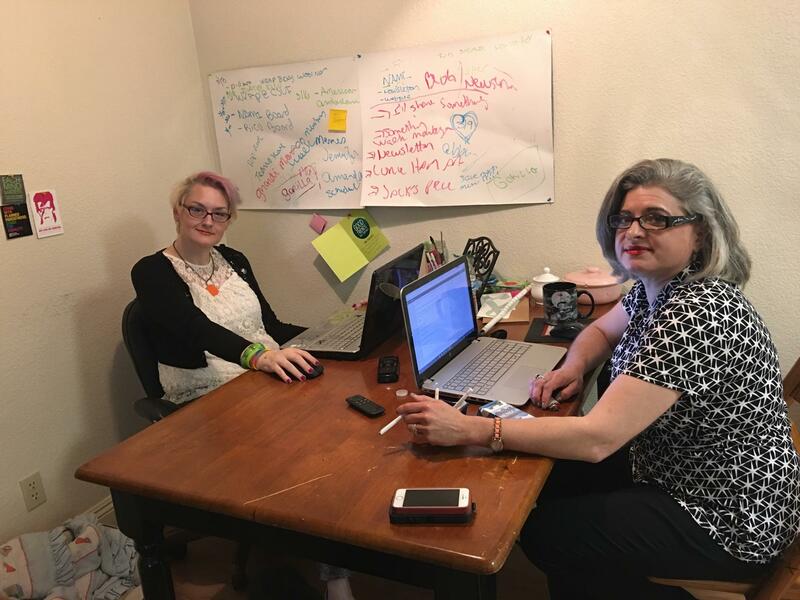 Hinson and other members from the Fresno branch of the National Alliance of Mental Illness met with 51FIFTY CEO Carlos Vieira last summer asking him to rethink the products name. She’s a running an online campaign to get the company to change the product’s name using the hashtag #thereal5150. “Of all the times I’ve shared my story this past year that’s the only time I have walked away going, wow, not even going a flicker of compassion,” says Hinson. “I told my story and they asked me to change the name of 51FIFTY and I explained to them that 51FIFTY was created as a reminder to me to never quit,” says Vieira. Vieira says his energy drink is all about throwing caution to the wind, taking risks and chasing your dreams. His dream . . . Racing cars. Vieira says before he began racing he created a foundation to help people with autism and children at risk. Since then he say’s he’s raised just under a million dollars for autism, thanks to his energy drink. He says won’t change his mind because the funds help families in 21 different California counties. Vieira did take the definition of the code 5150 off of the can, but says he’s not going to rebrand. Eve Hinson say’s he just doesn’t get the statement he’s making by labeling his product 51FIFTY. Eve Hinson says she won't stop her campaign until the company changes their name. Because Vieira won’t budge Hinson and her friends sent letters to one of 51FIFTY's largest retailers, Save Mart. The letters said they believe the product’s message is offensive. Rhonda Moore is also part of Hinson’s campaign. “We not only received a letter from their customer service people saying we’re no longer going to carry the product, but we also received cease and desist letters from Vieira’s attorney [for] cyber defamation,” Moore says. This week Save Mart said the sale of the energy drink in their stores was never intended to diminish the seriousness of mental illness. Even still, Vieira says he’s not going to change the product’s name. And because he won’t budge Hinson and her friends are not stopping their campaign against the product’s name on social media. Their next step is to write the Sonoma Raceway to drop its support of the brand as their official energy drink. 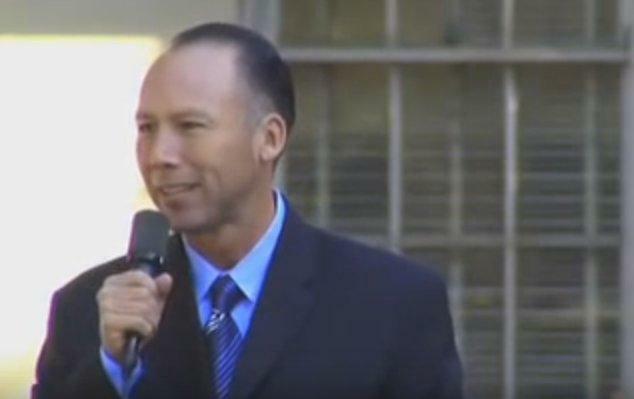 Former Senator Dean Florez says the San Joaquin Valley Air Pollution Control District isn't doing enough to protect the health of local residents. Last week Florez was appointed to the powerful California Air Resources Board (CARB) by California Senate leader Kevin de Leon. Florez: "I think there's a lot more they could be doing. I think they should move quicker. There's a lot more tools in their toolbox than there were 10 years ago. Anything I can do to make this board move quicker from the state level, I'm going to do." 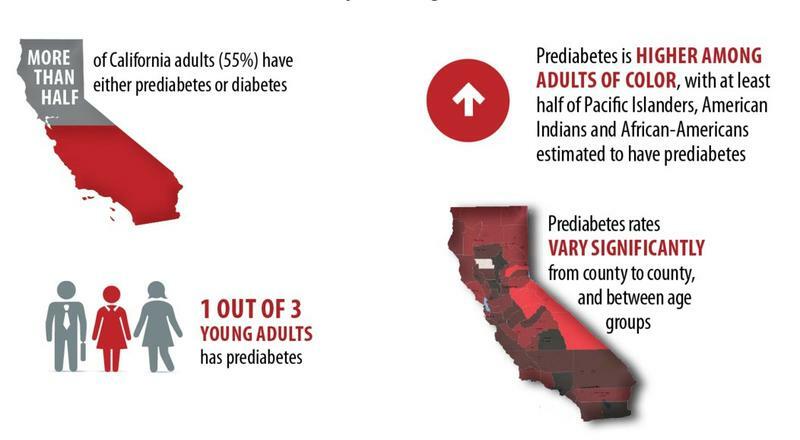 A new study out of UCLA estimates that 46 percent of adults in California have prediabetes, a precursor to diabetes marked by high blood sugar. The study suggests the risk is even higher in the San Joaquin Valley. In Fresno County, the rate could be as high as 49 percent. "It's a major issue of health equity," says Harold Goldstein, executive director of UCLA’s Center for Health Policy Research and author of the study.